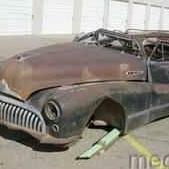 Looking for a 1942 through 1947 Buick Roadmaster rolling chassis or parts car with good chassis. Don't if it'll help, but I have a good '47 chassis with complete drivetrain from a Super that I am looking to get rid of. It's stored inside in Portland ME. Meant to type "don't know if it'll help"
Thanks Kevin, but I need the long wheelbase Roadmaster chassis. Too bad, Portend is so close. 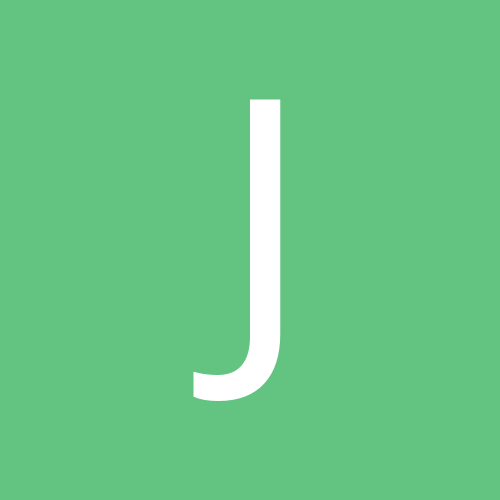 I have a R.M. rolling chassis less engine/trans from a '47. Private message if needed. Thank you.